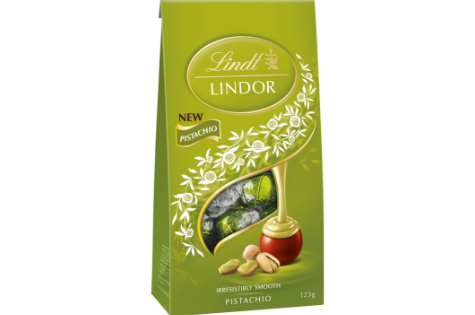 Devour in this new smooth and creamy chocolate! The Lindt Maître Chocolatiers are true masters in the art of chocolate, and have developed and refined their unique secret recipes, driven by their unmatched standard for chocolate quality and passion for innovative flavours. Lindt is committed in all production processes to maximum quality and sustainability – from sourcing the best raw materials from cocoa beans through our Farming Program, through to production of exquisite creations. A wonderful twist on the Aussie Favourite!